Web hosting service is what allows individuals and organizations to make their website contents accessible via the Internet. 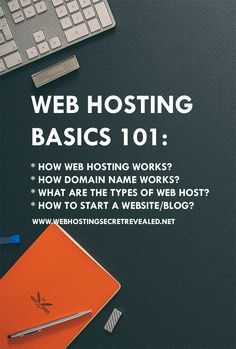 There are a lot of procedures and facts that one needs to know before he starts dealing with web hosting. 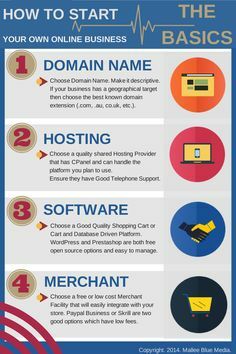 Before we continue, it is important to understand what the Internet hosting service stands for. 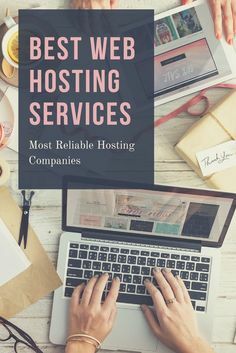 It is a service that allows the Internet servers to run, allowing the online users to put their content on the Internet and the most common kind of hosting is web hosting. 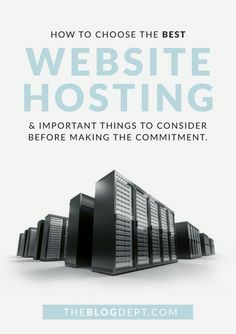 Web hosting companies are here to make sure that a client gets provided with a server space and the Internet connectivity in a data center. 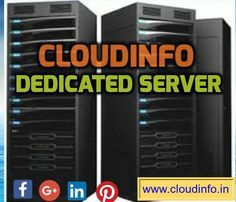 If a server provides a data center space for other servers that is called colocation. 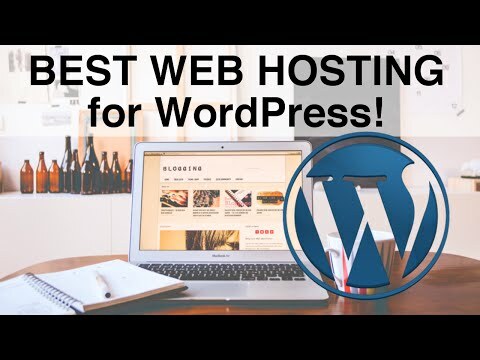 If you want to host your website on the Internet, you will need a server. However, servers are pretty expensive and that is where web hosting companies step in. 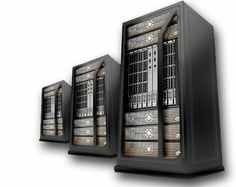 The main goal of web hosting companies is to provide you with a server that you can use to host your website on the Internet. It is like giving an address directions to your site location so that your potential clients could find you quick and easy. That is why these companies are offering to host websites of online users on their own hosting servers. There is a huge number of web hosting services. It is important to know that web servers can be run by the Internet hosting services. 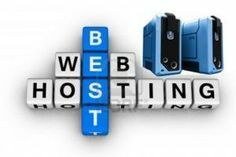 The most basic web hosting service and the most wanted one is the small scale file hosting and web page hosting. These services are usually offered to clients for free. Files can be uploaded using a web interface or the file transfer protocol. It is a standard network protocol utilized for files transferring from a server to a client on a computer network. This is also known as the Client server model. There is also free web hosting and it usually implicates limited services. If a client has a personal web page that needs hosting, this service usually comes for free. Individuals and small companies do not have very big demands because their needs are not great but, this changes with bigger companies and organizations. Depending on a site complexity, a different and larger hosting service is needed. Application development platforms and database support are usually the most needed services since a more complex site demands a comprehensive hosting package. The security of transmitted data is a very important factor when it comes to larger web hosting services for more complex websites. One of those services is shared web hosting. It is a situation when one site is on the same server with many others because these sites can all share a common server resource such as CPU or RAM memory. This type of service has its own flaws when it comes to updates and software properties but it will do the job.